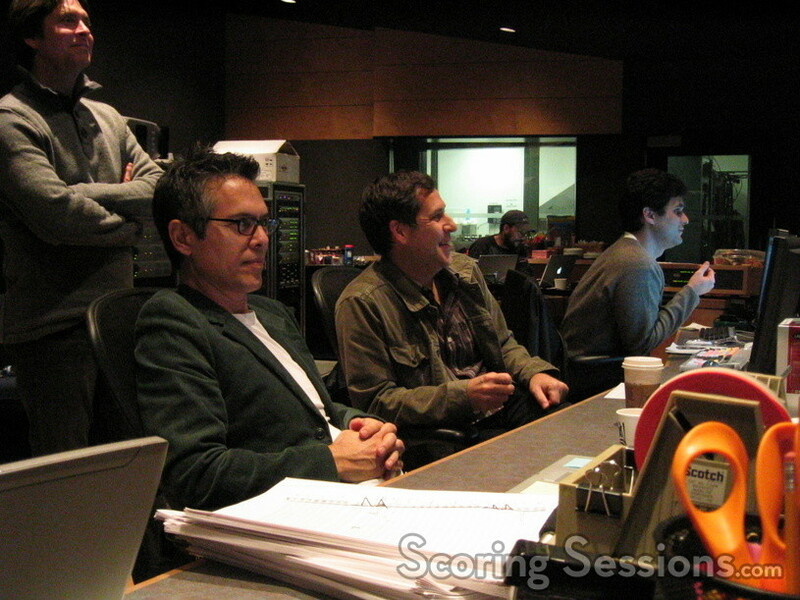 This week at the Newman Scoring Stage at 20th Century Fox, composer Stephen Trask recorded his score to the new comedy from Paul Weitz, American Dreamz. The film is about the President of the United States (Dennis Quaid) who, after suffering a near-nervous breakdown, is placed as a judge on the country’s hottest talent show, “American Dreamz”. 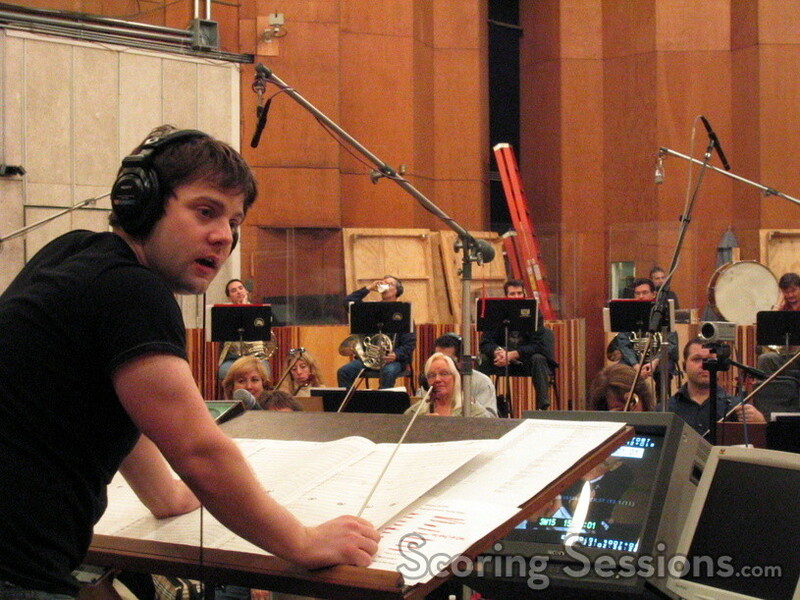 Trask, who created the cult hit Hedwig and the Angry Inch, previously worked with Paul Weitz on In Good Company. 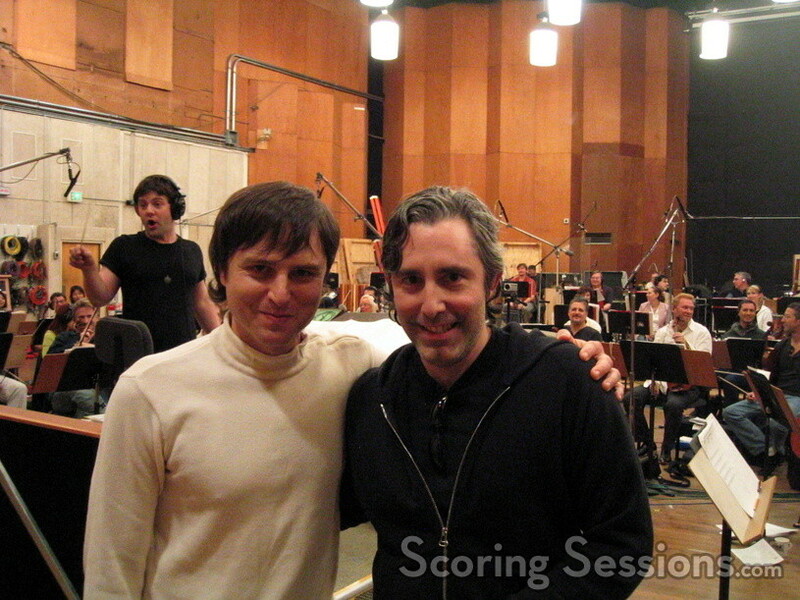 For American Dreamz, a 70-piece orchestra was utilized, with the music orchestrated and conducted by Damon Intrabartolo. 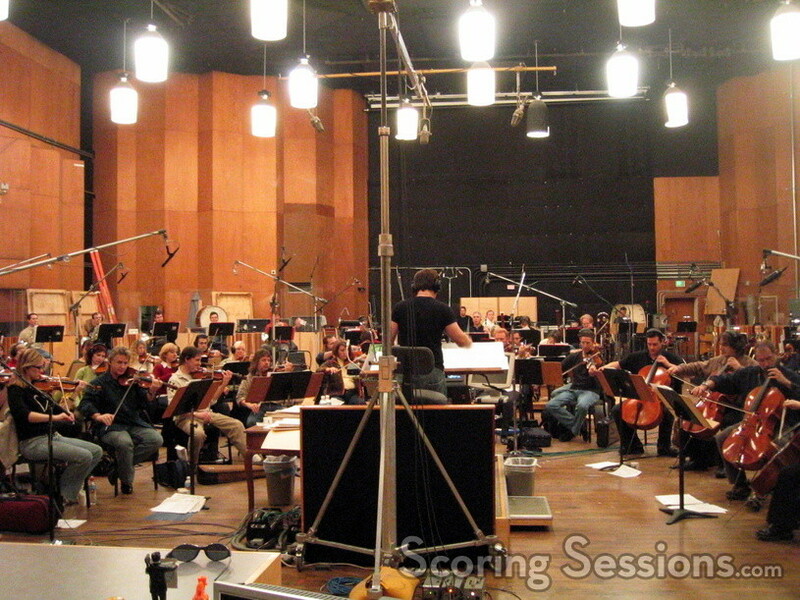 The score ranges from patriotic military-snare heavy marches, to soft drama heavy on the strings with brass solos. 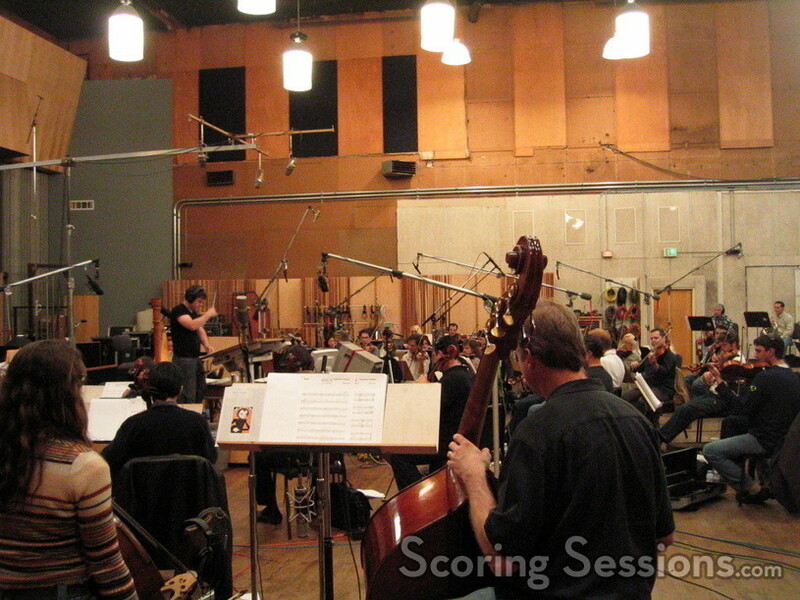 As there are songs sung within the film, a few “sweeteners” were recorded, including backing instrumentals for “My Way” and “The Impossible Dream”. 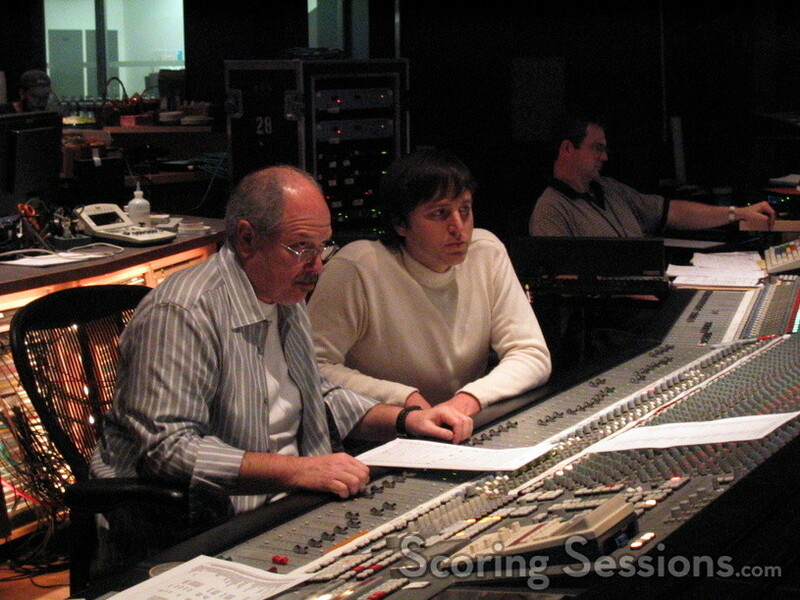 Score mixer Dennis Sands was busy making sure that the prelays were sounding good, as Noah Snyder handled the ProTools Digital Recording duties, and music editor Chuck Martin kept everything on track. 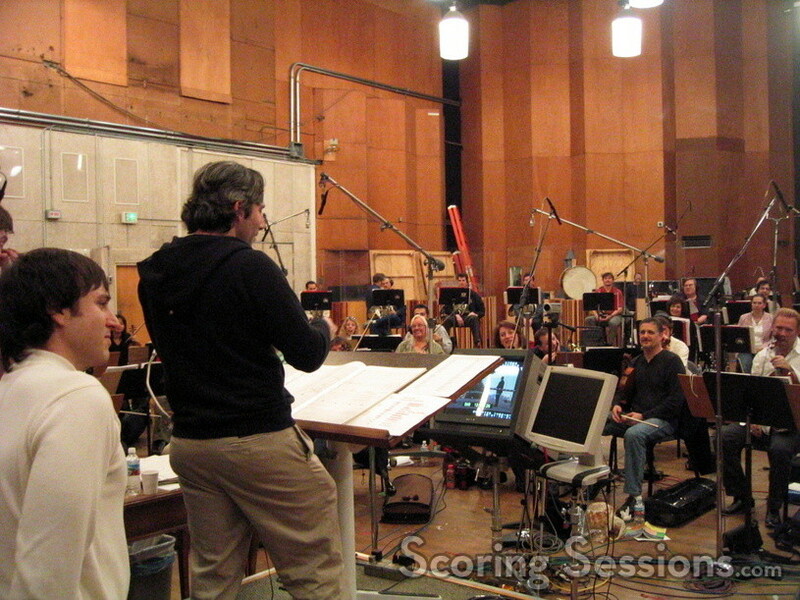 American Dreamz will be released by Universal Studios on April 14, 2006.